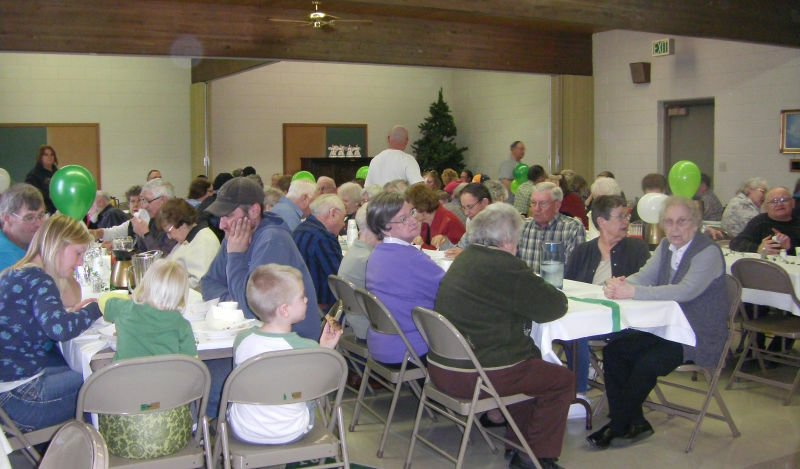 By the long line of people lined up before 5pm on Sunday for the annual St. Martin’s Lutheran Church potato feed, I could tell it was going to be a success. It was 70 minutes before there was a break in the line. I counted 14 potato toppings, 20 salads and 20 desserts, so no-one should have gone home hungry. This has become a popular annual event that people look forward to in March.